Post rounds and reps for each WOD to responses. Was in the game today! Felt good! 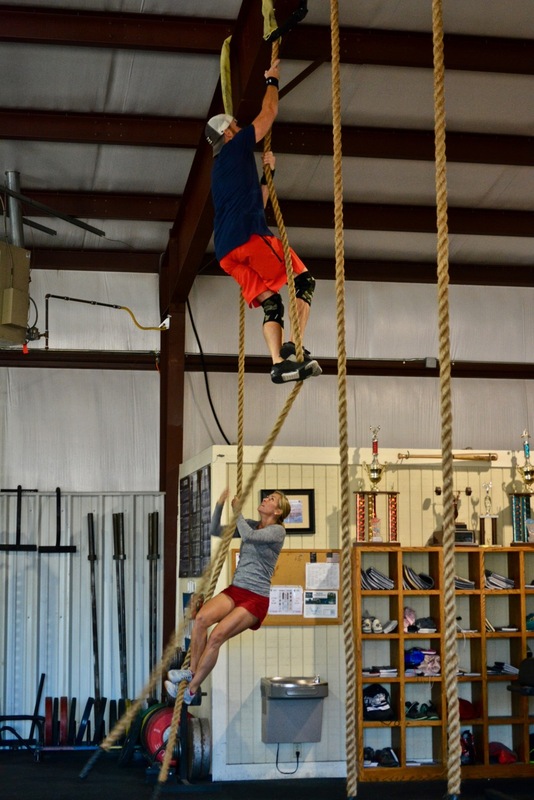 The burpee movements were the horror…..
Good work Breck! Happy Halloween everyone! That crushed my spirit. And I had to do the workout by myself at 6:30. That’s scary. Thanks for the push Meredith! Great job! MOD both rounds with HC to PP instead of Thrusters/WB due to knee pain. Tweaked my knee a little last week and aggregated it more with all the Dubs on Monday. Back on the mend soon! Tweaked my knee a little last week and aggrevated it more with all the Dubs on Monday. Back on the mend soon!